On this page, you can read more information about the AYUDA application process. If you are ready to become an AYUDA volunteer and have read through the Application Guide and our Core Competencies, you can apply for our programs below. 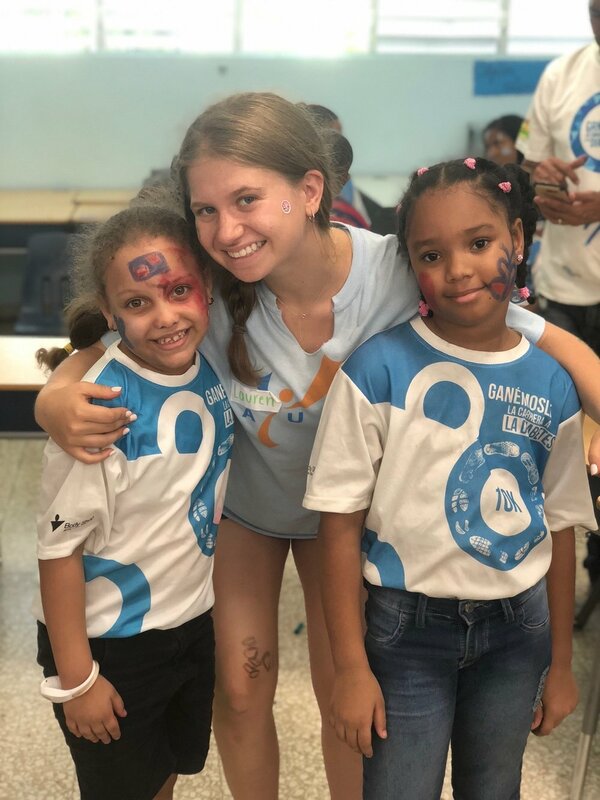 Have you already participated in an AYUDA program and want to continue making an impact in international diabetes communities? Complete our returning volunteer application below.